I will post my none group build builds here! 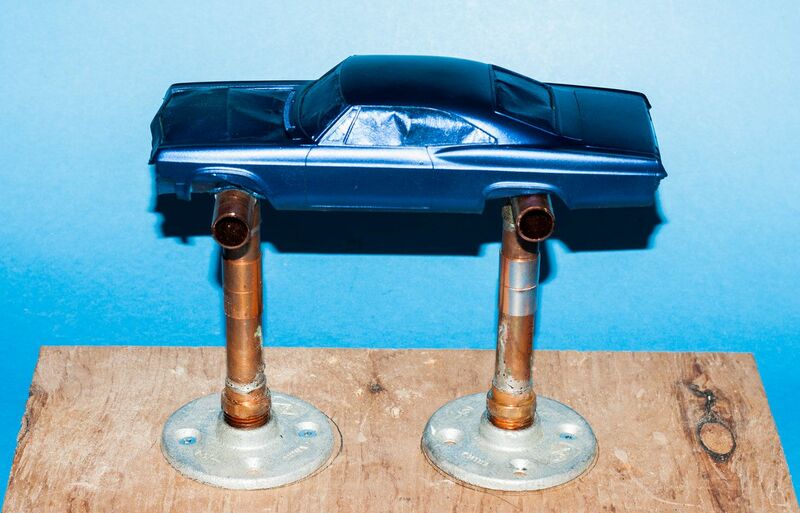 The postings will be of my Auto builds when I feel like it. No pressure with these to complete in a short time. 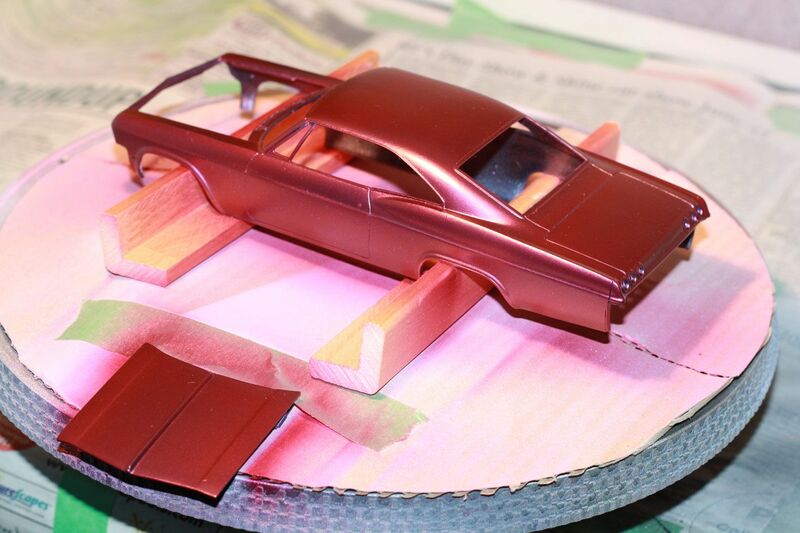 Revell FOOSE 65 Chevy Impala,this is my first use of nail polish for top coat. 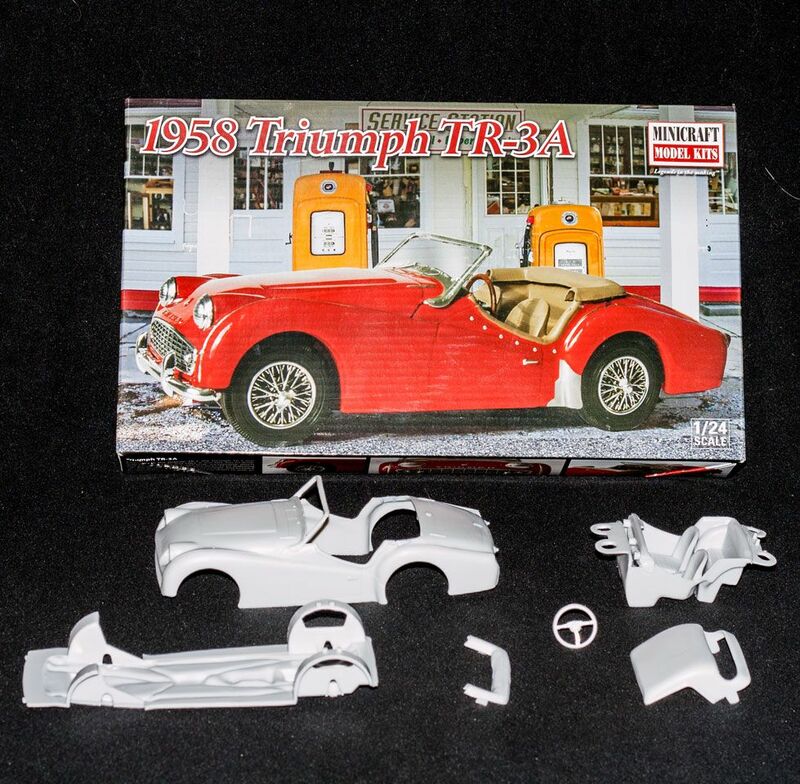 Next build is a MINICRAFT 1/24 scale 1958 Triumph TR-3A. This is a basic low part count model requiring some work to end up looking ok. I will build this with the hard top,the folded cover looks really bad.